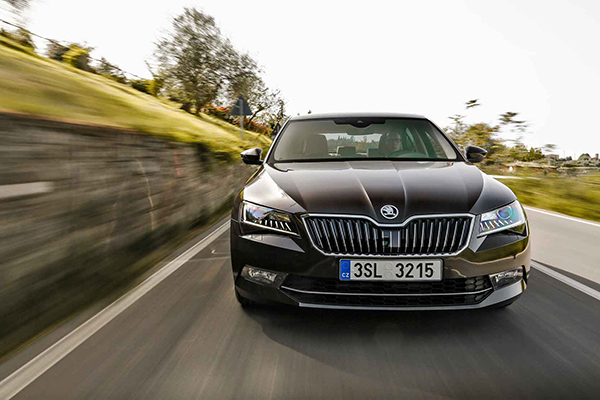 Skoda Auto is one of the early adopters of the SCR technology, using the agent « AdBlue® » in order to reduce your NOx emission when driving your diesel car. AdBlue® is a highly purified colourless liquid. It contains demineralized water and urea (32.5%). As of Today, all Superb and Yeti are equipped with the SCR technology for an average autonomous of 15000 km. 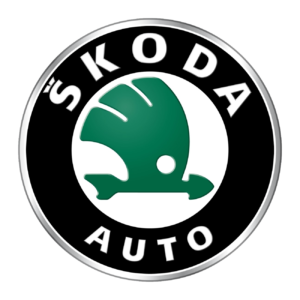 Skoda, like many other players in the market, equipped its cars with a control gauge that will inform you the number of KM you can still do with remaining AdBlue.